Outside of the consulting room, most of the attention and medical care your pet receives is at the hands of a veterinary nurse. 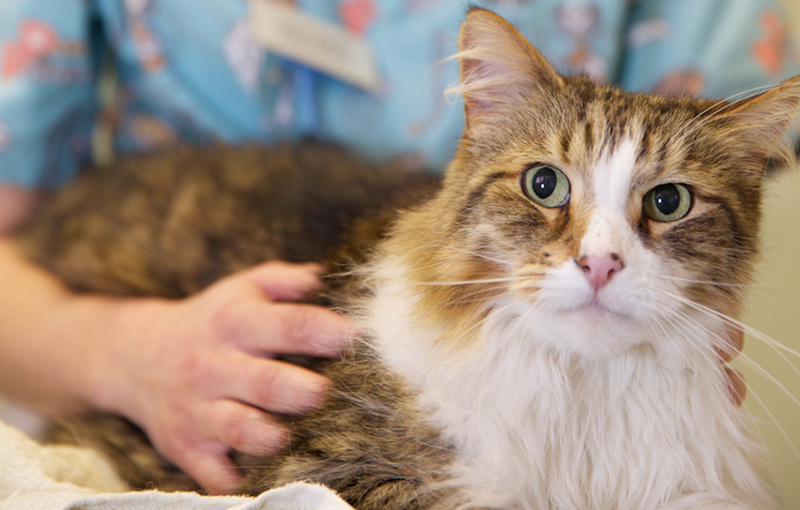 It is this we celebrate each May, as Veterinary Nursing Awareness Month (VNAM) gives us an opportunity to talk about our role in caring for your pets. In any given day a veterinary nurse may find themselves taking x-rays, medicating patients, doing consults, maintaining equipment, monitoring anaesthetics, dressing wounds, answering phones, and the list goes on! The title “Veterinary Nurse” is not yet protected in law (meaning anyone can use it), but it is advised by the Royal College of Veterinary Surgeons that it should be taken to mean only Registered Veterinary Nurses (RVNs). RVNs have undertaken a rigorous training programme, sat examinations, and are subject to a Code of Conduct, which includes a disciplinary process if a grievance should arise. We continue to study, and log professional development hours to maintain our Registration throughout our careers. Some RVNs undertake specialist training in a range of topics, especially the care of exotic pets, feline medicine, anaesthesia and dentistry. There are several different routes to becoming a veterinary nurse, and BVNA can provide you advice on the career and studying, if you are interested in pursuing this career. 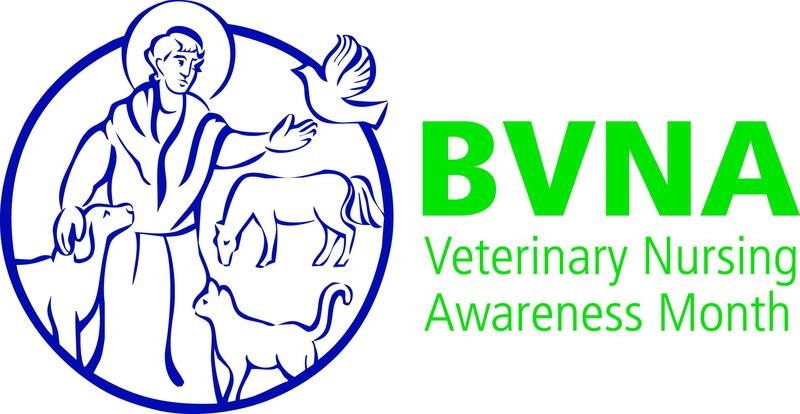 The British Veterinary Nursing Association (BVNA) represents RVNs and promotes responsible pet care to the general public through Veterinary Nursing Awareness Month (VNAM). During VNAM you may see a display in your local practice, or an event in your town or village. Some practices even run special clinics. This is a chance for us to interact with our clients and the public, so don’t be shy. Ask about what your RVNs do, and their special interests. 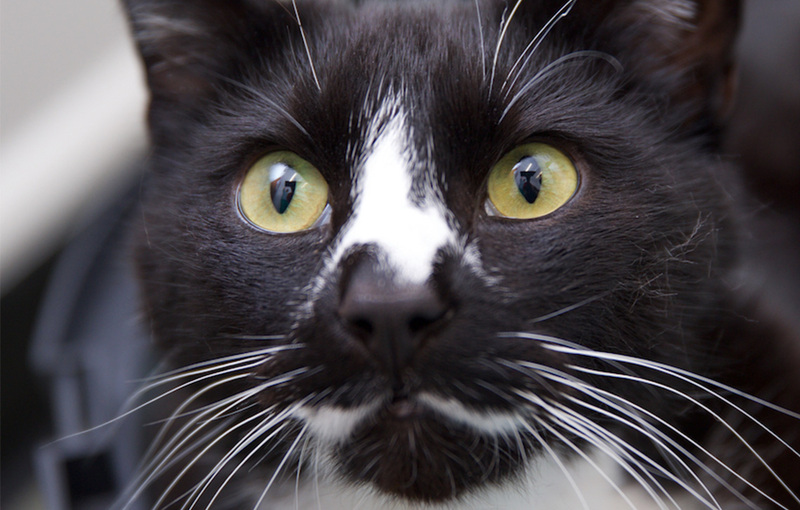 You may find they can help you with a pet problem you have been having. Also, RVNs usually have pets themselves, and love to talk about them just as you do! 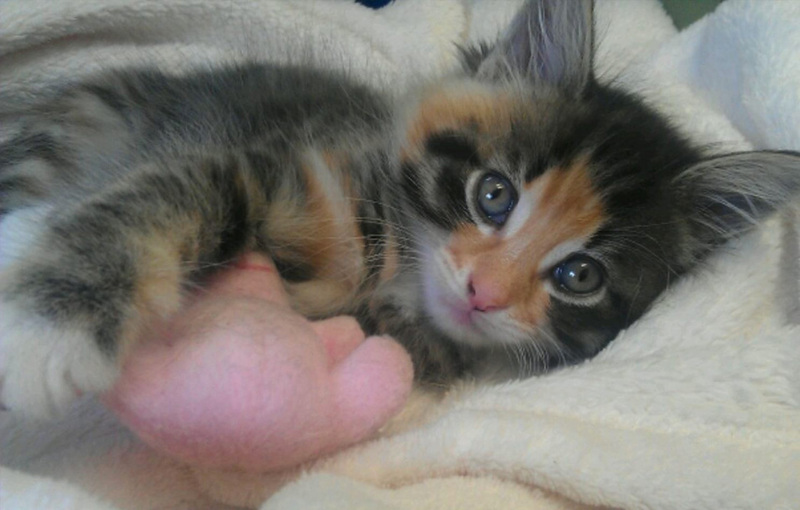 We currently have one RVN at Cat’s Whiskers, Zoe, however we do have a second RVN joining our team soon! If you would like to make an appointment with Zoe, please give us a call as there are many ways she can help you.